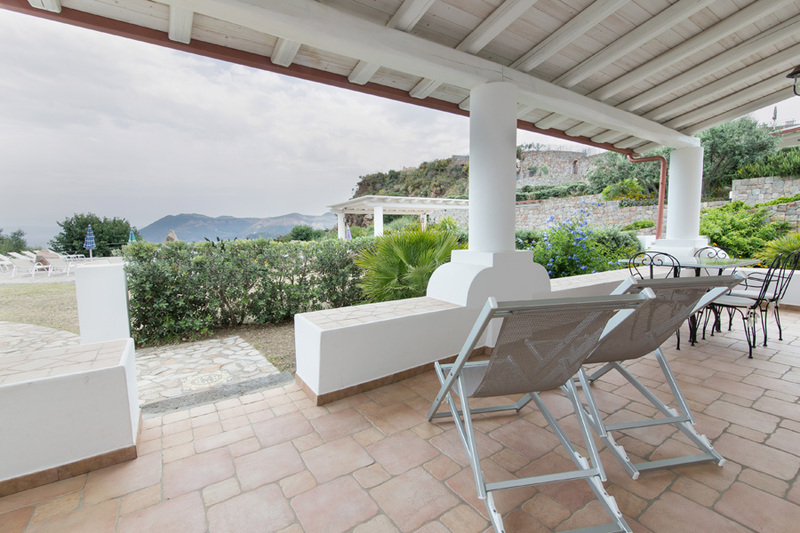 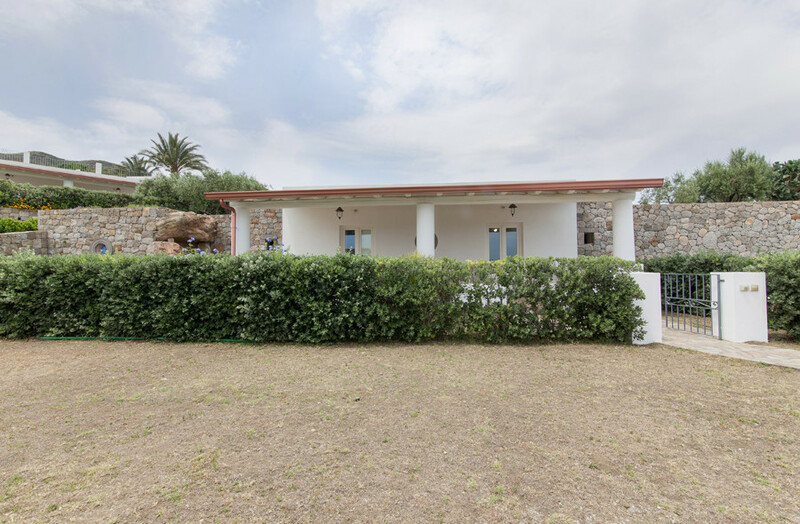 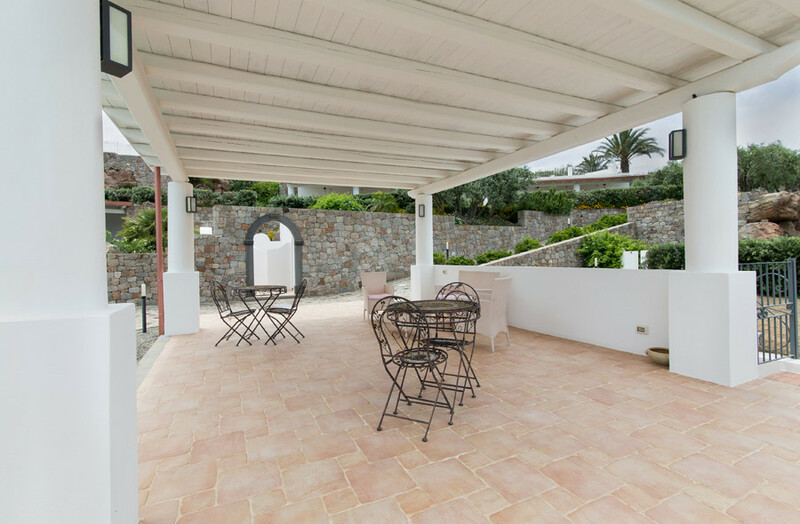 In Lipari, 2 Km far from the centre, in a hilly area, exactly in Capistello stands the enclosure of residences “Case Margherita” plunged in a wonderful garden with typical plants of the Mediterranean vegetation and wide spaces cultivated with citrus plantation, almond grove, olive grove. 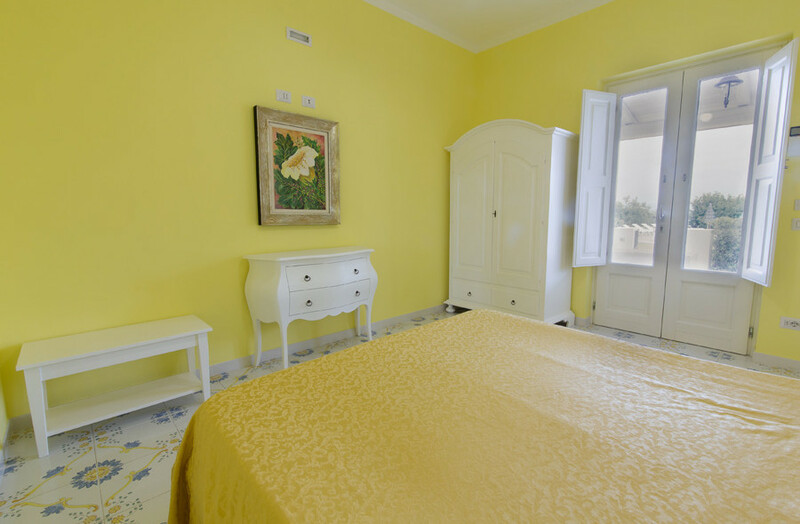 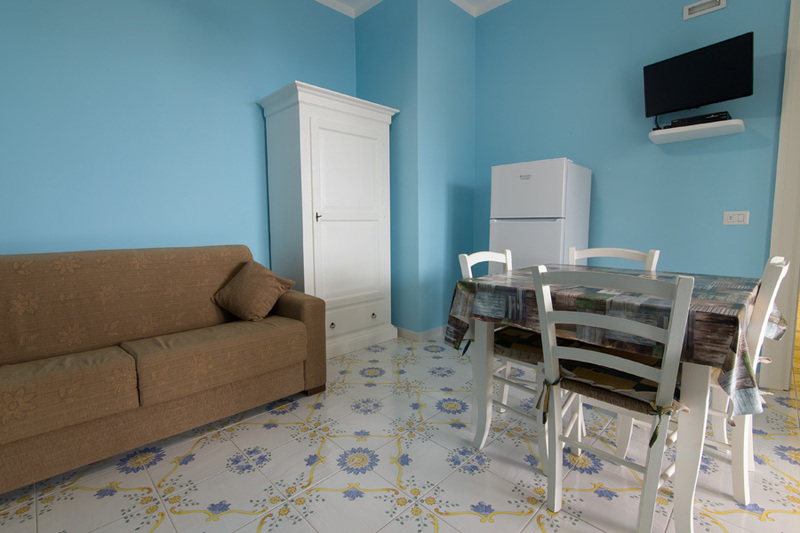 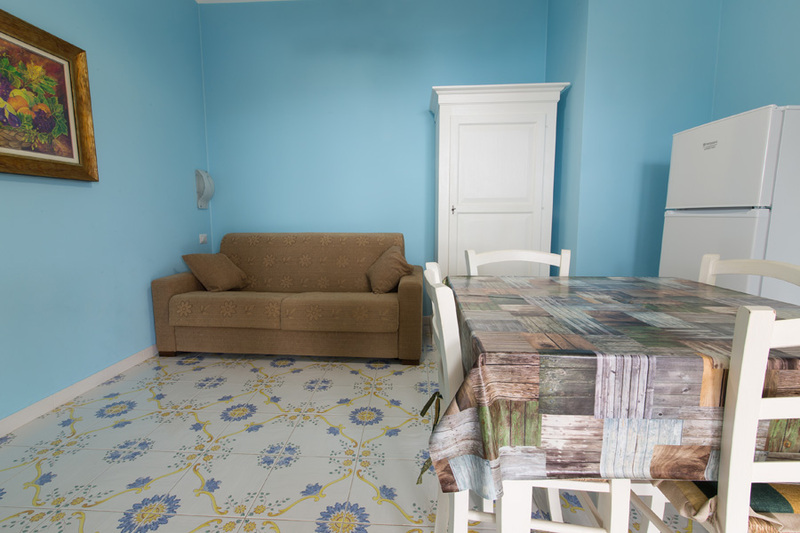 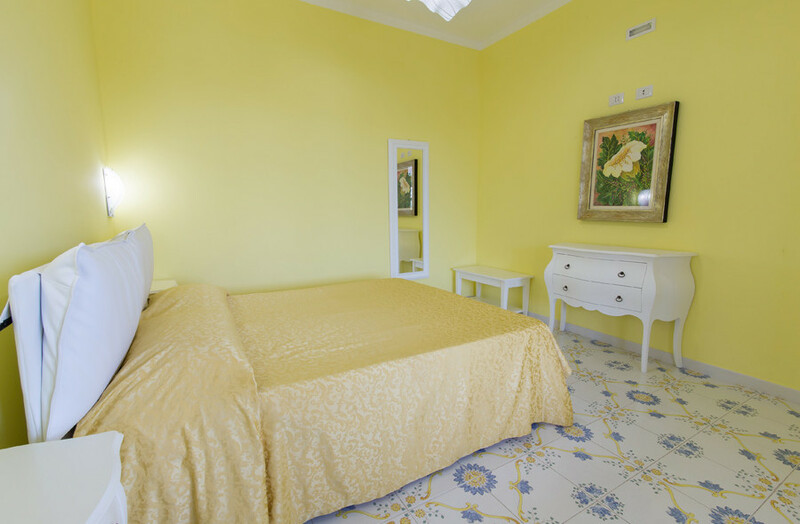 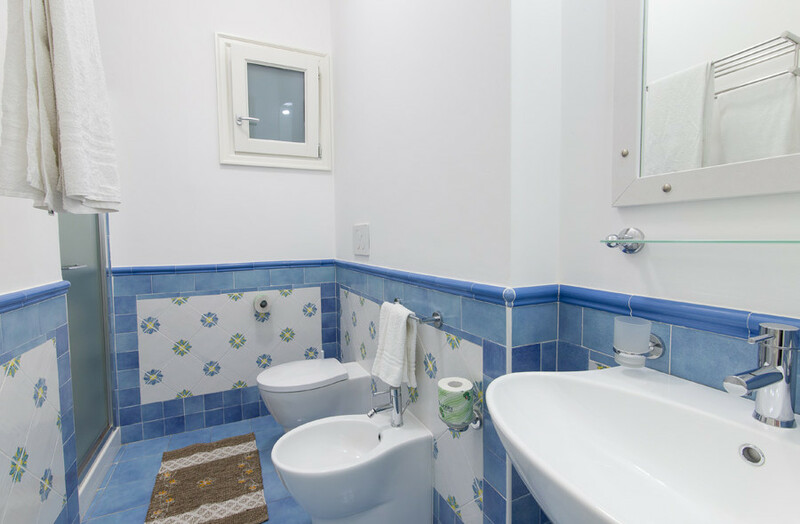 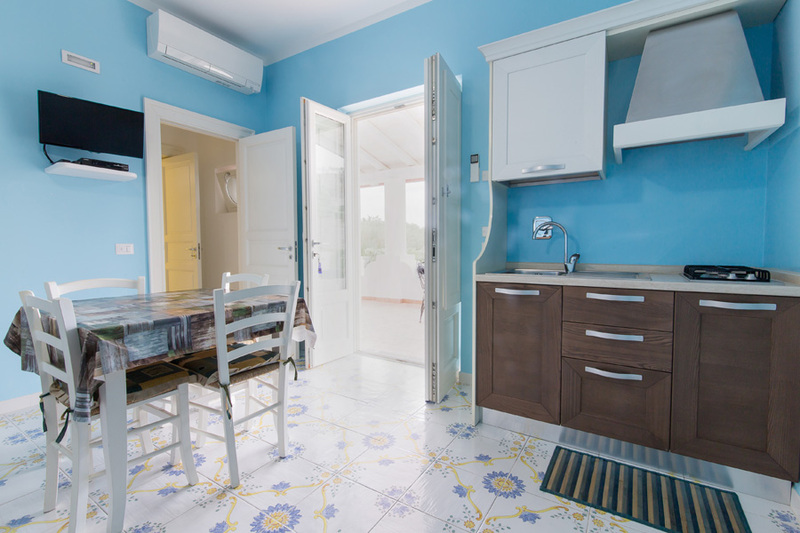 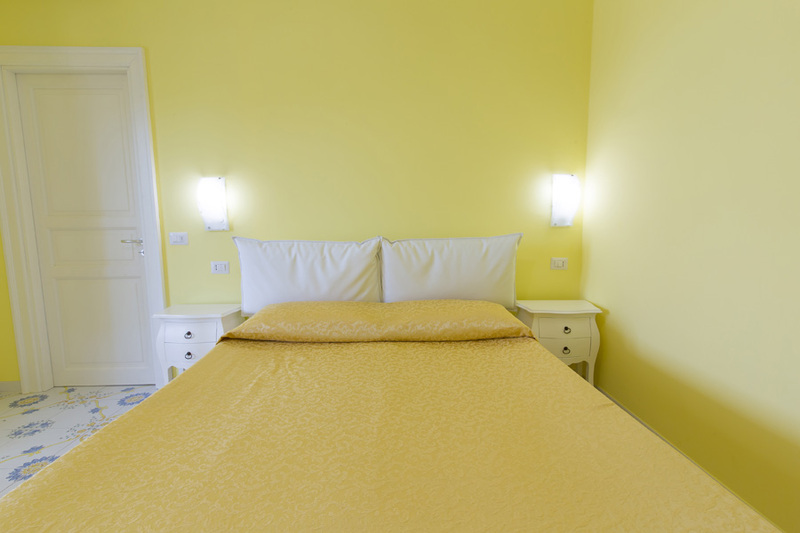 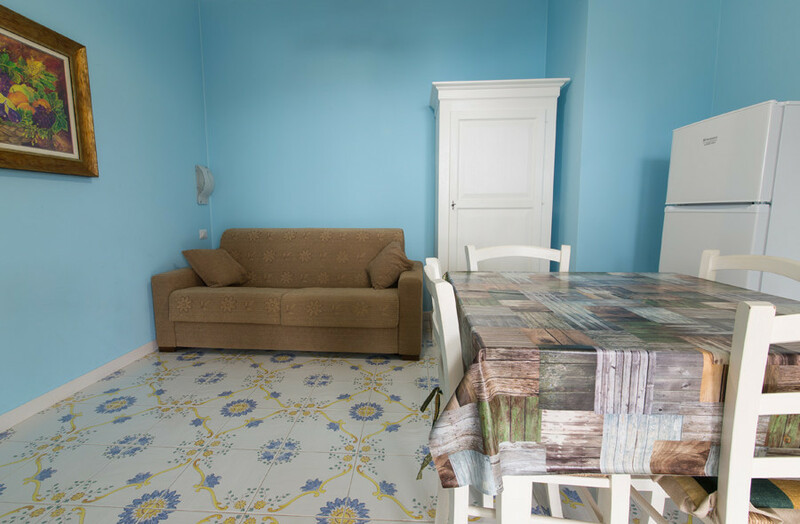 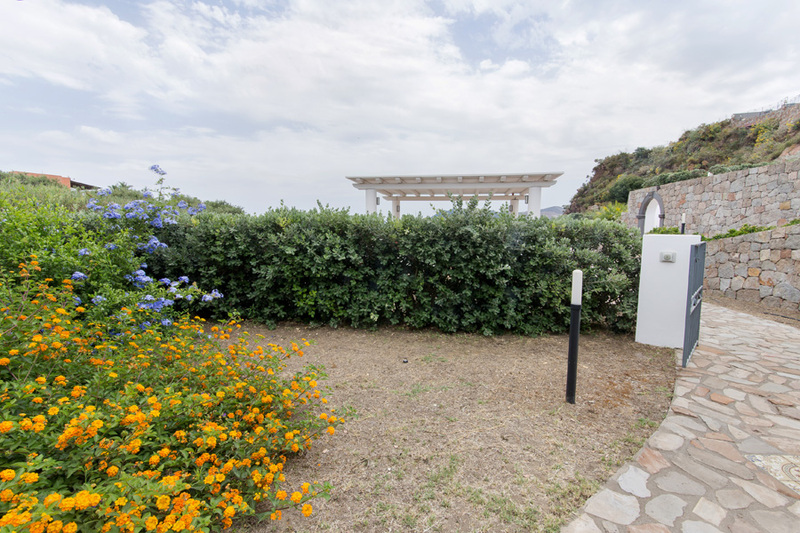 It’s a two-room apartment for 2 + 2 people made up of: a large kitchen with a double divan bed, a bathroom with shower, a bedroom with a covered equipped terrace with sea view. 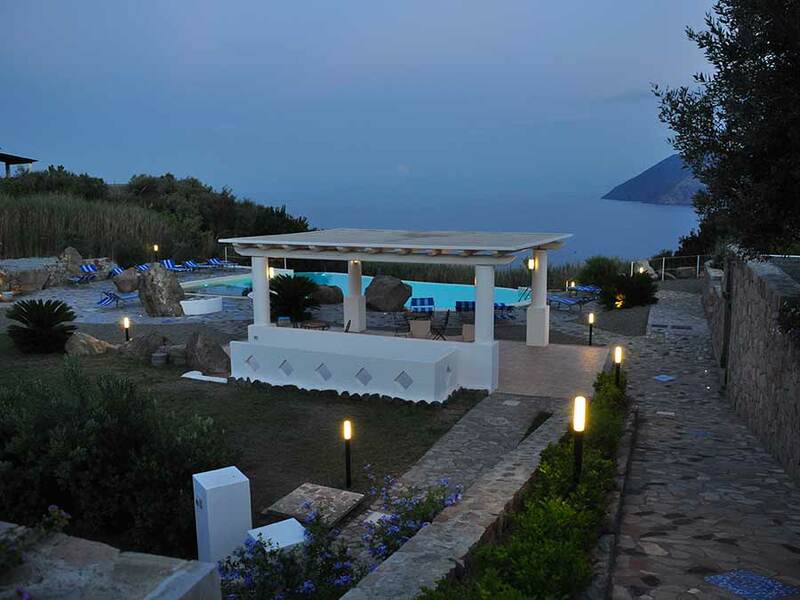 The centrepiece of this oasis of charm and relaxation is an elegant swimming pool with a spectacular view over the sea. 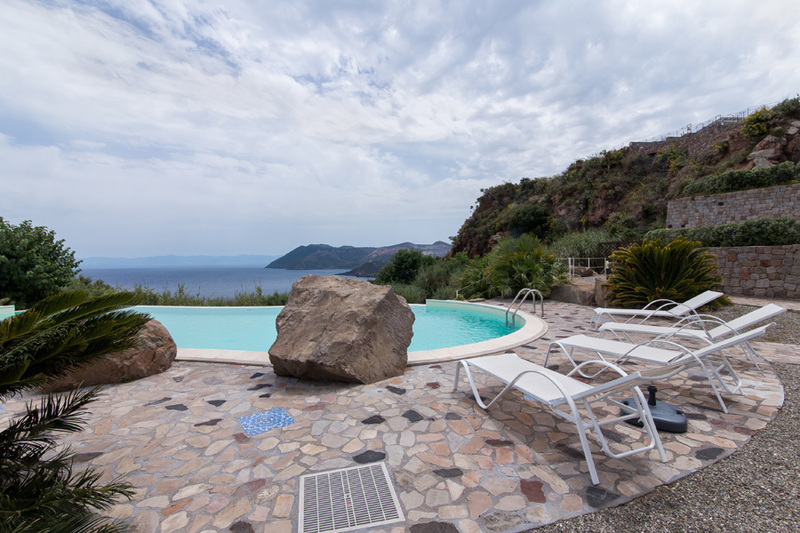 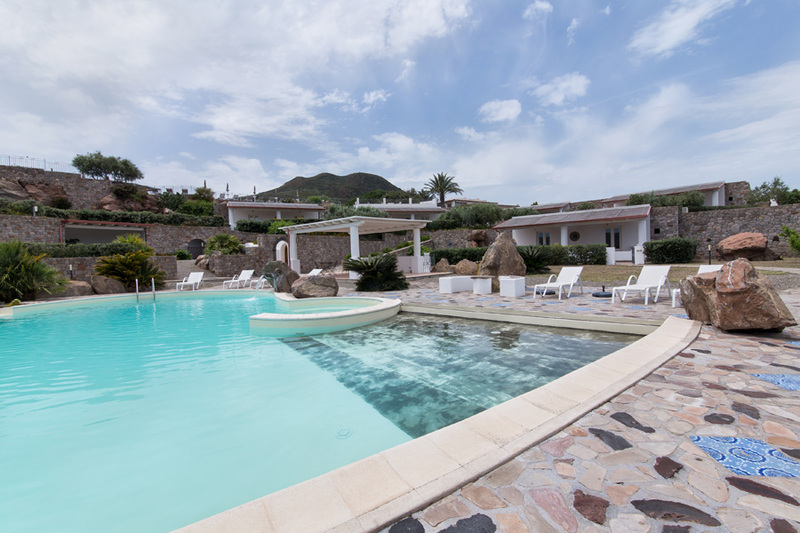 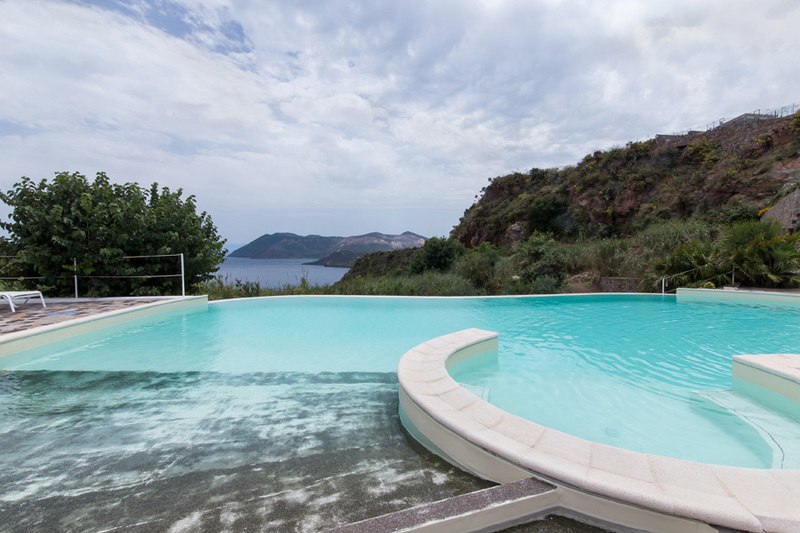 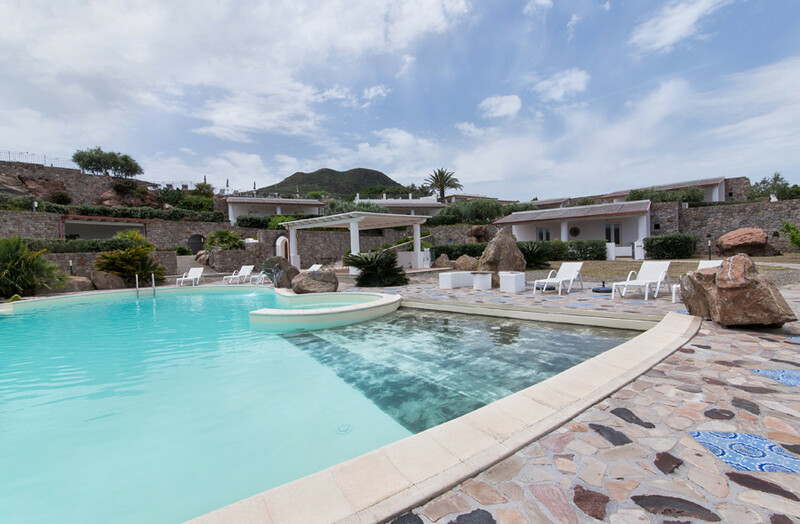 The view from the elegant swimming pool is breathtaking: from the blue Aeolian sea to the majestic island of Vulcano. 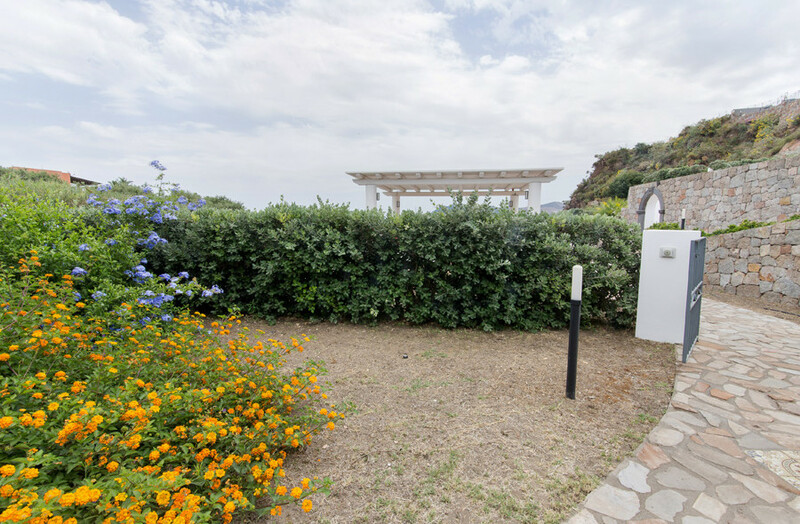 Driveway entrance and wide parking. 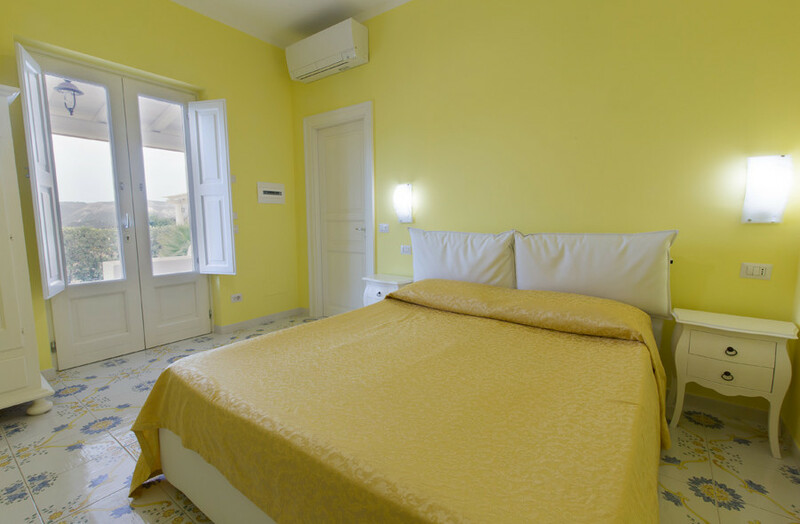 Inoltre, potrai usufruire di tariffe agevolate per l’ingresso al Centro Benessere & Spa ‘Le Piscine di Eolo’ a pochi metri dall’appartamento. La zona è servita dai bus di linea. Per una maggiore indipendenza si consiglia il noleggio di uno scooter o auto. 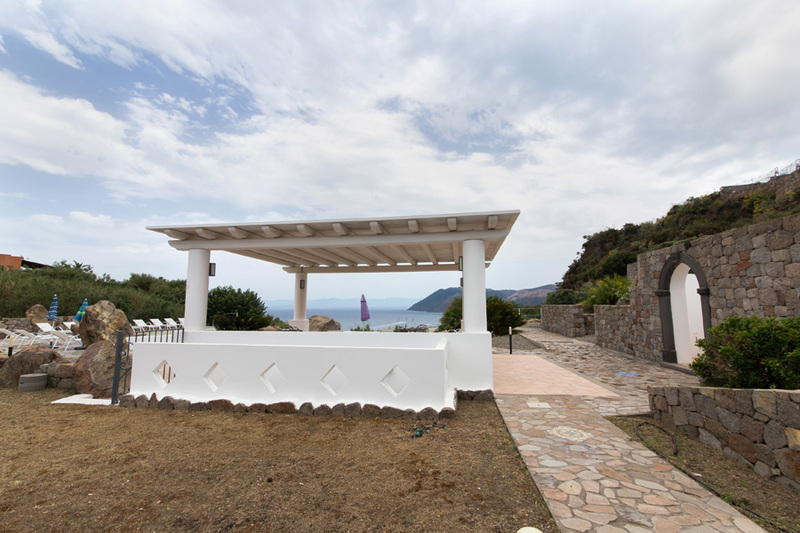 Do you like our structure?